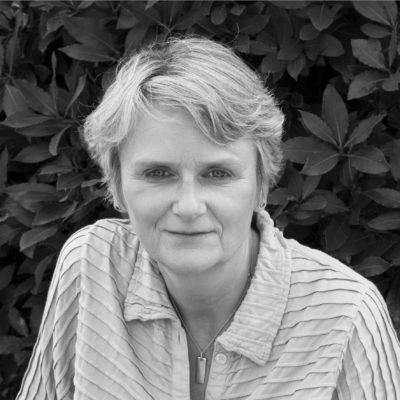 Lesley Thomson, author of A Kind of Vanishing (Myriad 2007) and The Detective’s Daughter series, will be partaking in a murder mystery event at this year’s Theakston Old Peculier Crime Writing Festival in Harrogate. Five university friends meet up 25 years after they graduated. Four have gone into politics and one is a chef. They are all taking part in a reality TV cookery show when one is murdered and the other four become the police’s prime suspects. Mark Billingham, Jane Gregory, Mari Hannah and Val McDermid star as the suspects. Martyn Waites is the Senior Investigating Officer…. Table Hosts include David Jackson, Phoebe Locke, Winnie M. Li, Liz Nugent, Alan Parks, Caro Ramsay, Kate Rhodes, Mel Sherratt, Adam Southward, Peter Swanson, Lesley Thomson, Stuart Turton, Ruth Ware and Tom Wood. Tickets include a two-course meal, a glass of wine and a copy of your table host’s book. To book your spot, head over to the Harrogate Festivals website now.